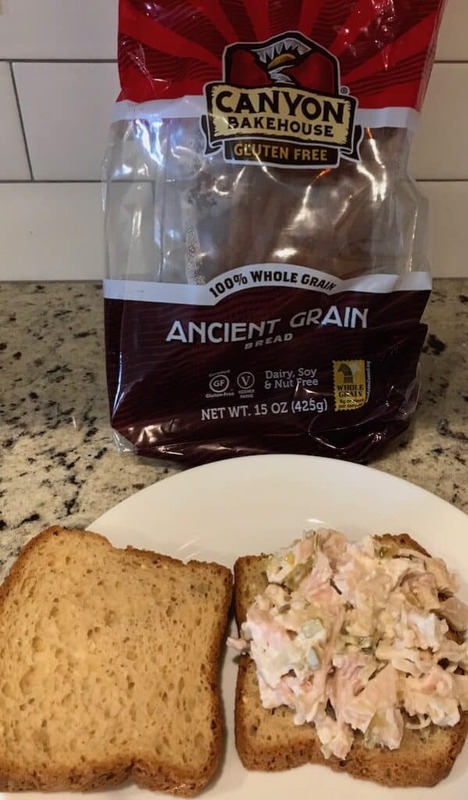 Chicken salad is one of the first things I think of when I get to the last of a rotisserie chicken. After all, I hate the idea of wasting a single bit of such deliciousness. Chicken salad sandwiches are perfect for lunch, dinner, and party food. Chances are, I’ve already made several dishes with one of the chickens from Costco. Some of our favorites include chicken stew, chicken enchiladas, and chicken and rice casserole. And when we’re in the mood for something extra spicy, I make chicken creole with rice. There are so many other wonderful dishes you can make from one rotisserie chicken. I’ve always enjoyed the Costco chickens because they’re almost double the size of the ones from other stores. Plus they’re quite a bit less expensive. I typically get at least three—sometimes four—meals out of one chicken. You can also use home-cooked chicken for this recipe. However, you’ll probably spend more money and definitely spend more time making it. 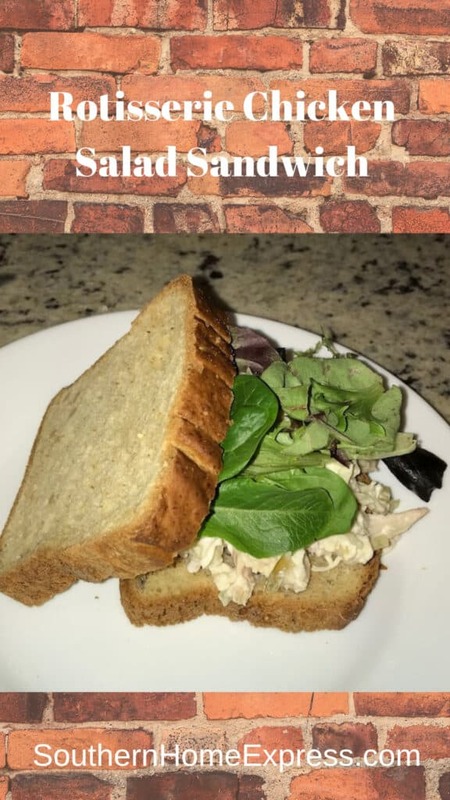 There are so many different ways you can make a chicken salad sandwich. For example, you can do the basic recipe, which is what I’m sharing here. Or you can add seasonings and other ingredients for more flavors. 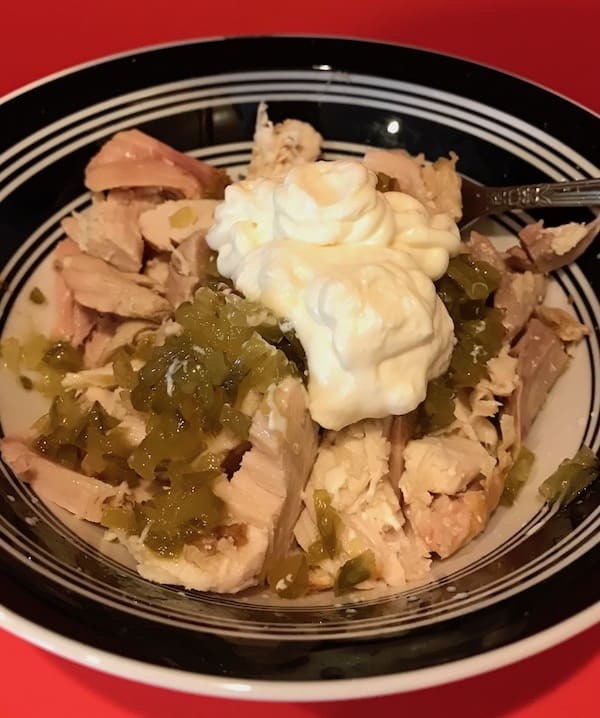 The basic ingredients I typically start with are pieces of the cut-up chicken, mayonnaise, and pickle relish. I prefer sweet relish, but if I don’t have it, I use whatever type of pickles I have on hand. Nuts and seeds – Crushed peanuts, pecans, almonds, and sunflower seeds add flavor and nutrition. 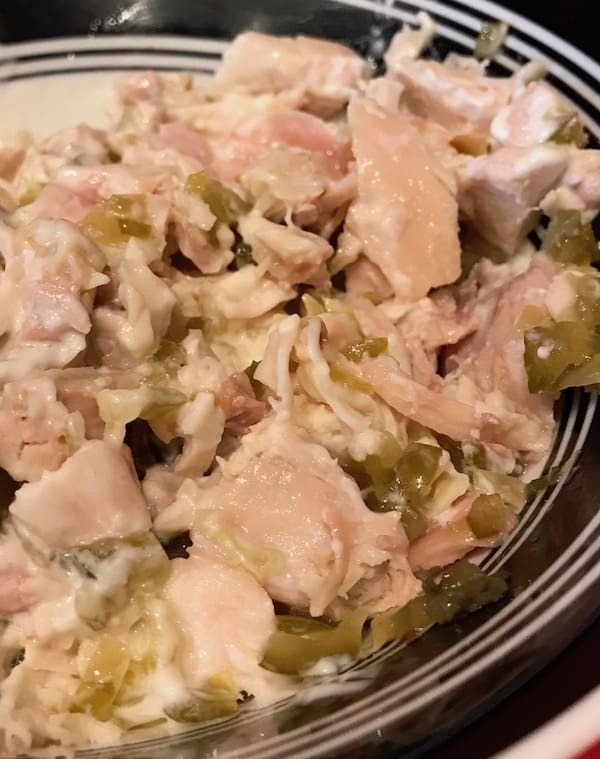 Vegetables – My husband and I enjoy adding chopped celery, onions, carrots, and even diced bell peppers in our chicken salad. Fruit – If you like a hint of sweetness, you’ll probably enjoy the taste of chopped apples or raisins. 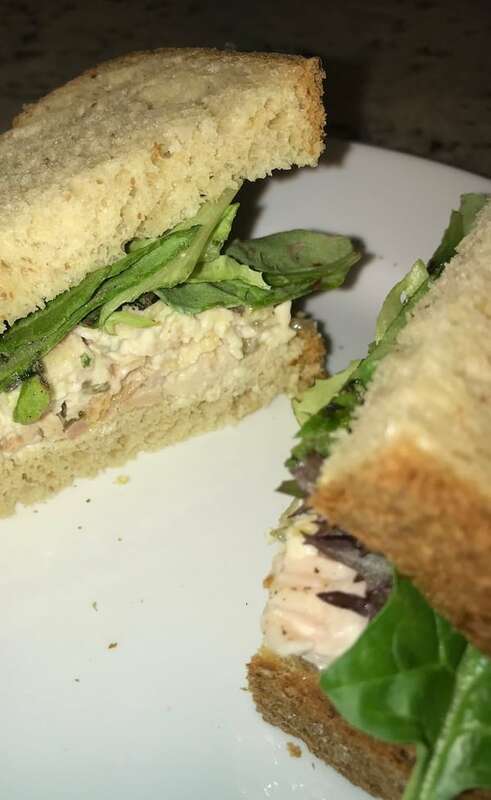 Spices – Some of the spices that will enhance the flavor of your chicken salad sandwich include cinnamon, curry, or basil. 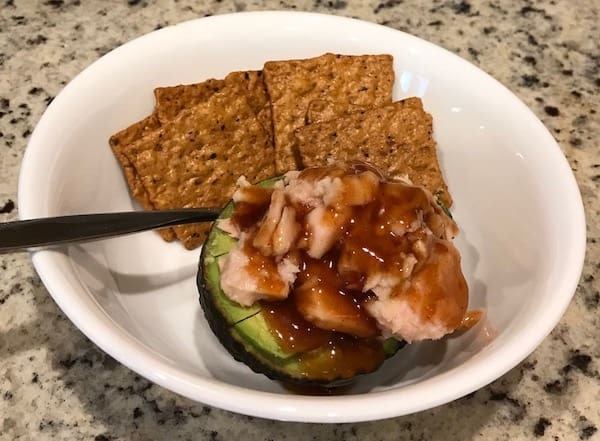 Sauces and Dressings – If you want to venture out beyond mayonnaise, tryWorcestershire sauce, teriyaki sauce, sweet Vidalia salad dressing or ranch. Others you might enjoy include French or Catalina dressings. If you’d like to try something different, besides sandwich bread, there are many other options. You can basically use anything that holds the filling. Some bread options include hamburger buns, hoagie rolls, bagels, English muffins, cornbread, and gluten-free breads. Also try large leaf lettuce or cabbage. If you choose cabbage, it’s more pliable if you steam it for a few seconds, making it much easier to wrap. 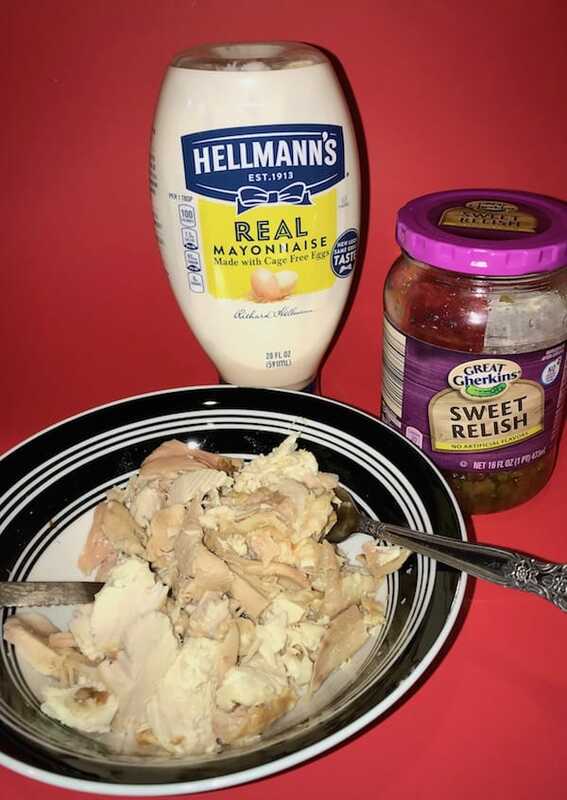 Add the chopped chicken, pickle relish, and mayonnaise in a bowl large enough for the amount you’re making. You can add salt and pepper, but I normally don’t. Mix all three ingredients well. If you decide to include some add-ins, stir them into the mixture too. Next, spread the mixture on bread or the wrap of your choice. I like to pile on the mixture really thick. Use whatever bread you prefer. Finally, add lettuce for extra nutrition and texture. You’ll love the crunch with the lettuce. This sandwich is delicious when served with soup or a side of chips. Chicken salad sandwiches are the ideal party food. You can cut it into quarters, with or without the crust, and stack them on plates. Or you can put them on a three-tiered platter to make it the food table visually interesting. Make sure you have plenty of sandwiches to refill the platter because your friends will love them. 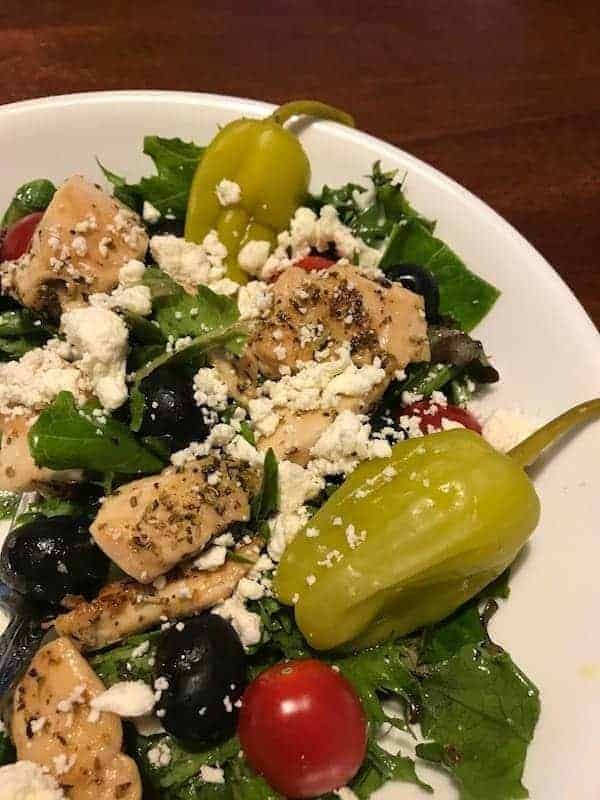 Chicken salad is a favorite food among many Americans. However, you may have some questions about how to store it and how long it lasts. If you store chicken salad properly in the refrigerator, it can last at least three days. Don’t leave it at room temperature for more than two hours. You can freeze chicken salad for as long as three months. After thawing it, you’ll need to stir it to help restore it close to its original texture. How Can You Tell if Chicken Salad Has Gone Bad? There are several ways you may be able to tell if it is bad. First, if it smells bad, don’t eat it. Secondly, if it is discolored, it’s probably no longer good. Finally, if you’ve left it out longer than the recommended time, toss it. I follow some blogs that include Make It to Friday, a mom blog written by my daughter. I also like Back to My Southern Roots, a food blog that will make you drool if you like sweets. Others I enjoy are Miz Helen’s Country Cottage and Marilyn’s Treats. This basic chicken salad recipe is delicious as-is, but you can add more ingredients for a delightful flavor explosion. Place two slices of bread on each of two plates. 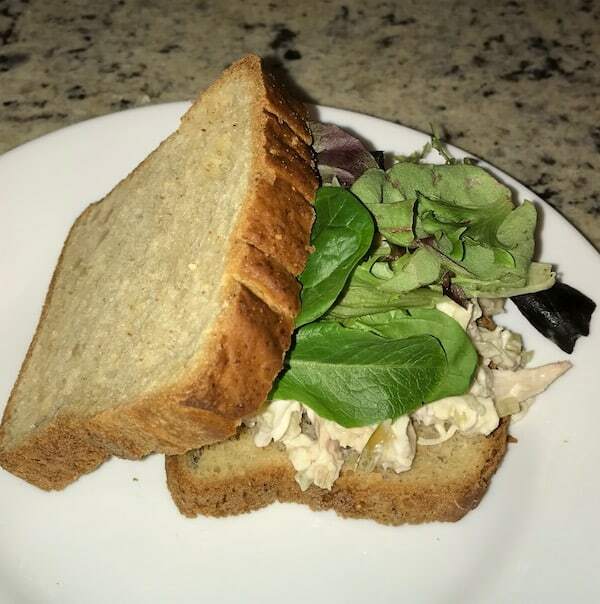 Spread the chicken salad mixture on one slice of bread on each plate. Add the lettuce leaves on top of the mixture. Put the other slice of bread on top and cut the sandwich in half to make it easier to handle. Enjoy with soup or chips. If you like this chicken salad recipe, you’ll love my tuna-stuffed avocado and this Mediterranean salad.